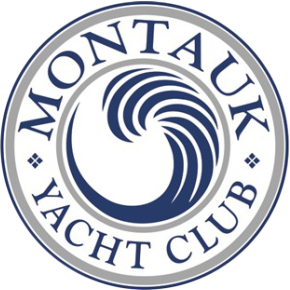 In celebration of the majestic montauk, the annual beer, wine and craft spirits festival returns august 25th. 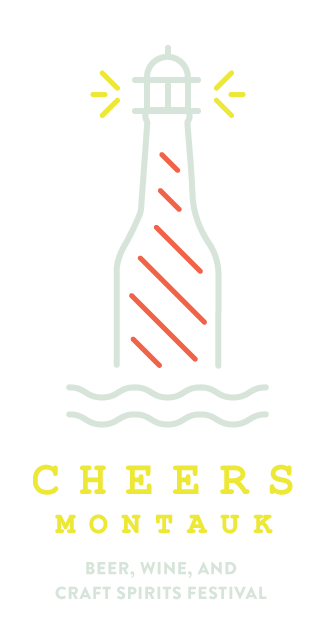 The event will feature many of the best wine and beer Long Island has to offer plus tons of local food and merchants who will be serving up your favorite local treats. Guests will enjoy unlimited samples for the entire session as well as live music, food and interactive games. You will pay one fee to get in. You will receive a souvenir four oz. tasting glass with a two ounce pour line. You are welcome to sample any beer or wine that the brewers and wineries have. The designated driver buys a special designated driver ticket. The designated driver receives a different colored wristband and they do not receive a tasting glass. They are able to enjoy all the activities of the expo except they are not allowed to drink any wine or beer. Any designated driver who is seen drinking will be escorted out immediately. 5 ounce sample cup, unlimited samples of beer and wine, great music and access to delicious food, vendors & merchandise. Plus the magnificent Montauk views! Includes Festival entry, 1 bottle of water, great music and access to delicious food, vendors & merchandise. Plus the magnificent Montauk views!